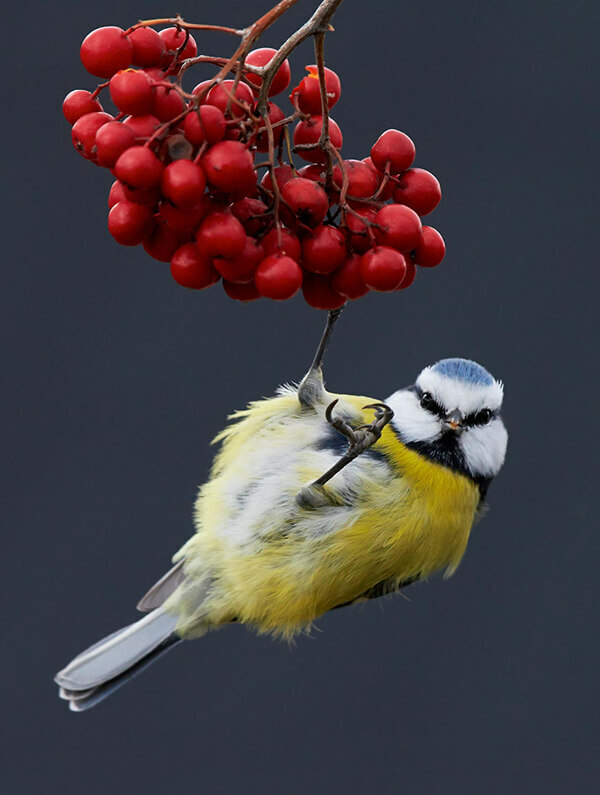 Birds might be one of the hardest wild animal to photograph. 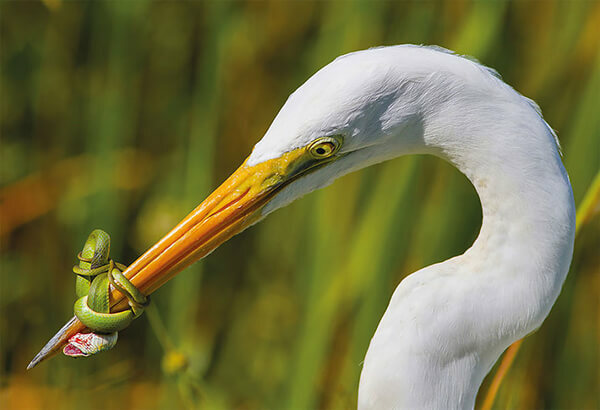 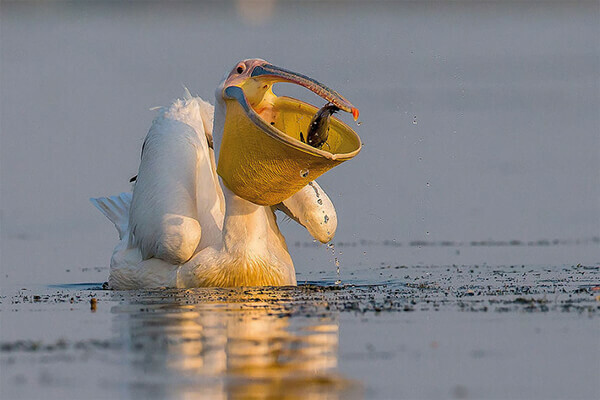 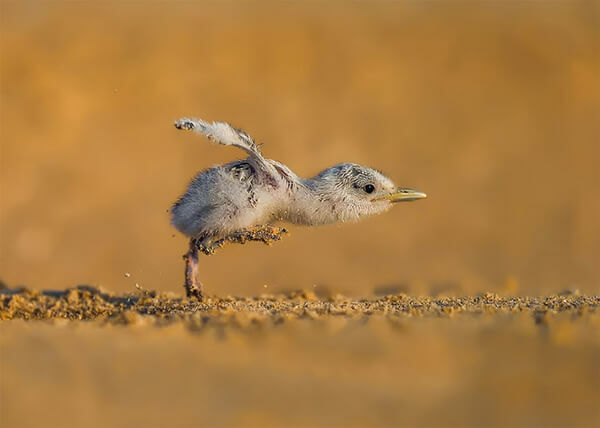 To capture a perfect shot of bird, photographers might need to wait for several hours to days and fight with tough environment. 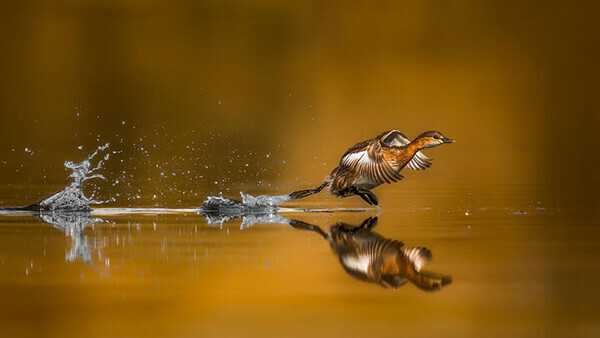 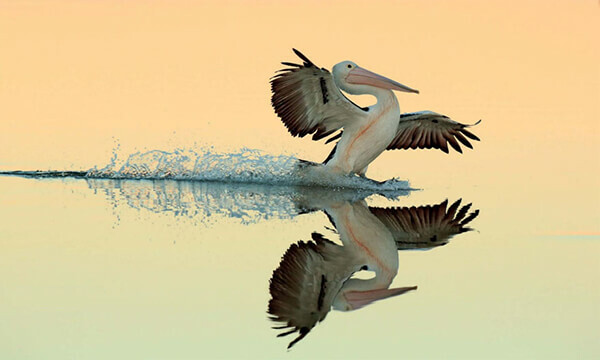 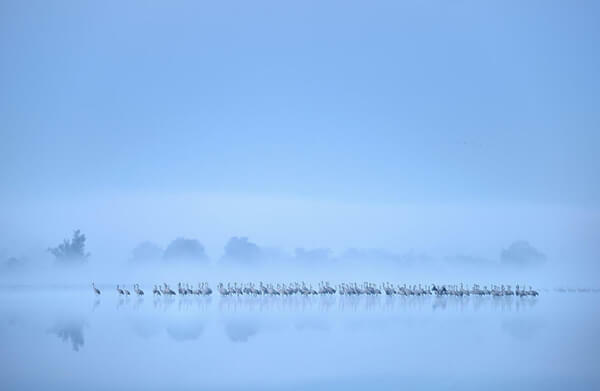 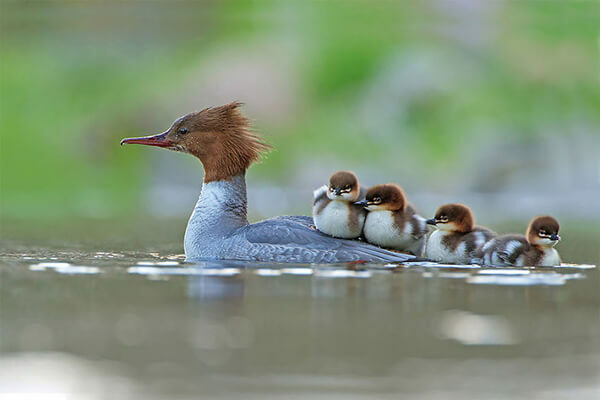 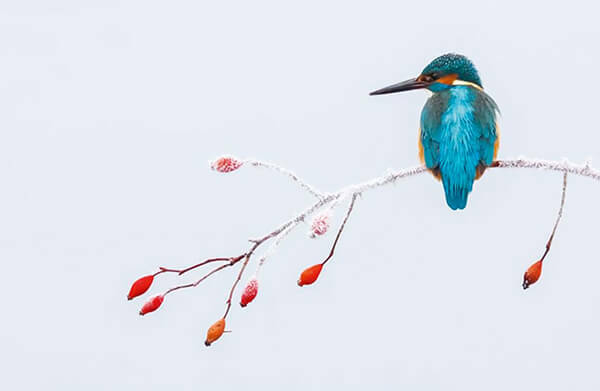 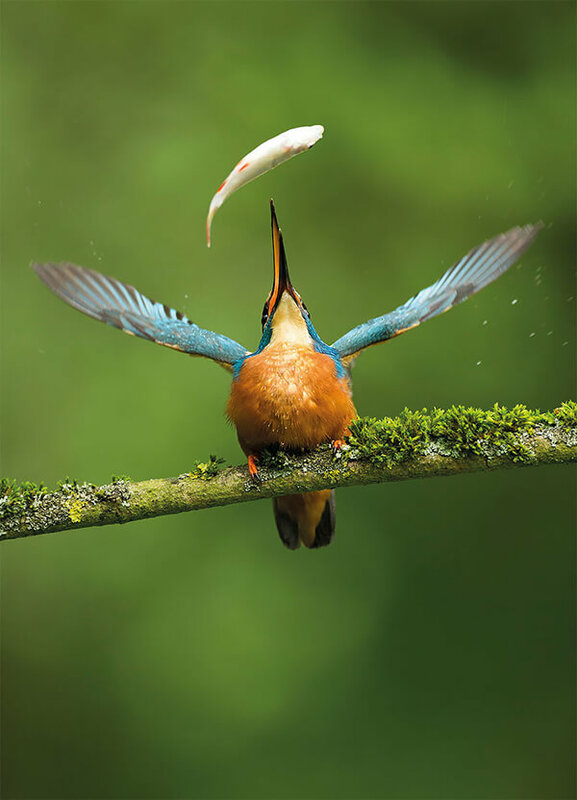 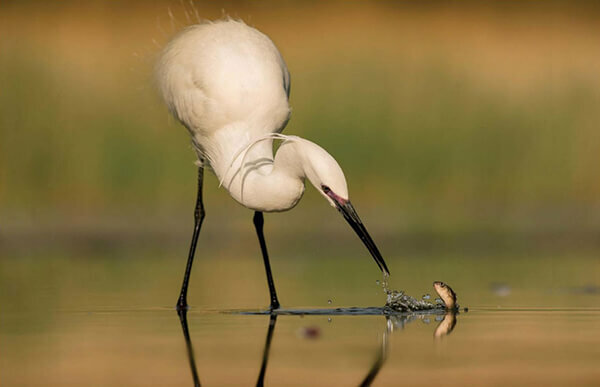 The British Trust for Ornithology, however, is taking time to appreciate photographers around the world who have mastered the art of capturing the quiet, gentle beauty of birds. 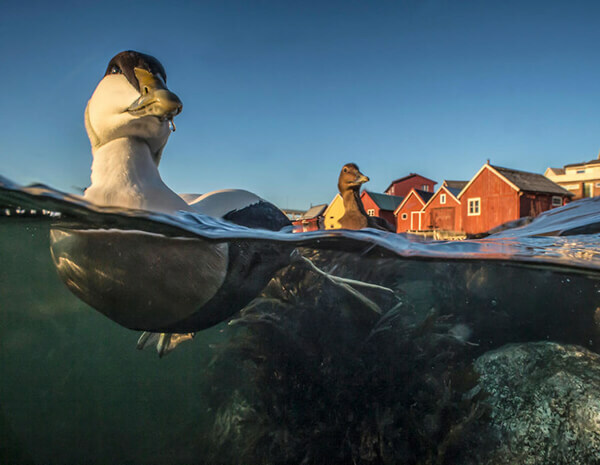 The first competition was imitated in 2015 and this year’s winners has just been announced. 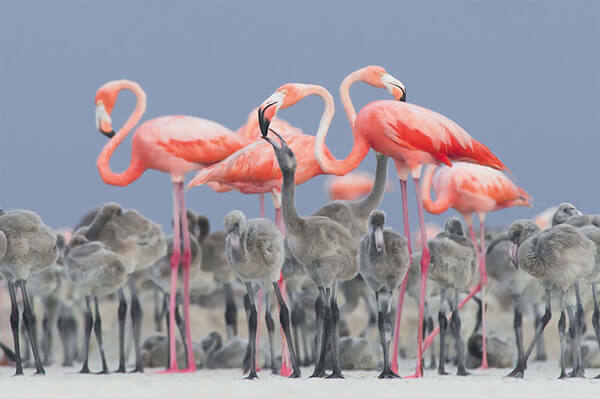 Alejandro Prieto Rojas from Mexico, who submitted a stunning portrait of flamingo feeding their young is awarded to the overall Bird Photographer of the Year with a cash prize of £5,000 (~$6,500 USD). 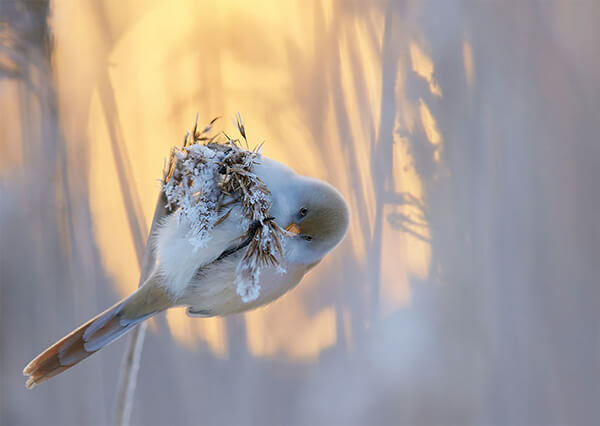 Below are some of the most incredible bird photos and you can head over to its official site to see the more or submit your entries for 2018. 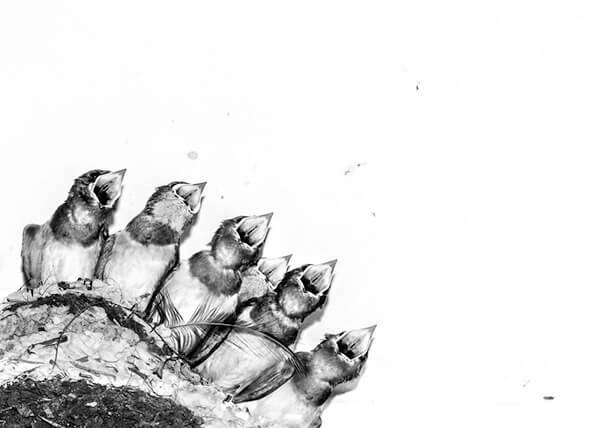 If you or your friends are one of the bird lovers, you might also want to purcahse the photobook of a selection of the winning and short-listed entries from this year, which is available on amazon.